A Conversation about Film Incentives & Local Jobs created by the Academy Award Nominated Film, Hacksaw Ridge. 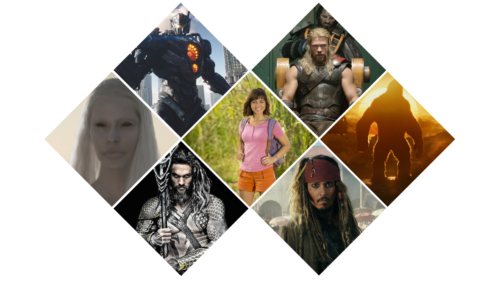 The mechanics of filmmaking often involve an Association of Film Commissioners International (AFCI) Member providing invaluable resources and incentives to hundreds of global productions annually. Ahead of the 89th Academy Awards, AFCI conducted a brief interview with AusFilm to discuss their involvement with the award-winning film, Hacksaw Ridge (Best Achievement in Film Editing and Best Achievement in Sound Mixing) shot on-location in Australia. What specific resources did your film office provide to the Hacksaw Ridge production? Ausfilm was directly involved in Hacksaw Ridge deciding to shoot in Australia. Ausfilm’s role is to help and support filmmakers and studios to find what they need in Australia to bring their stories to life. 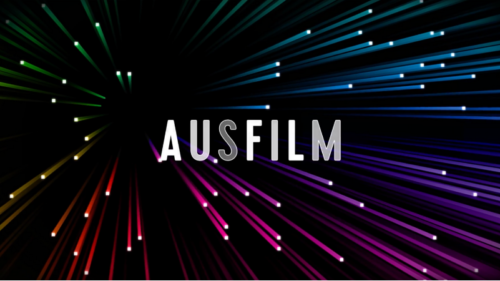 Ausfilm is the national organization that markets Australia’s Screen Production Incentive Scheme, its diverse locations; sound stages; post-production and visual effects companies; and award-winning filmmaking talent. 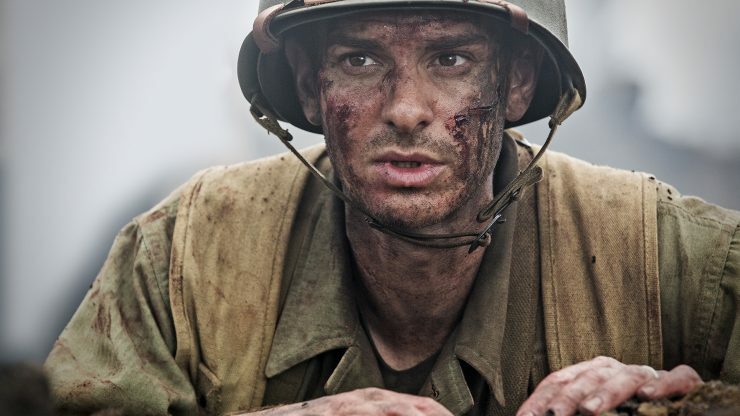 In March, 2015 Ausfilm was approached by Producer Bill Mechanic to discuss a World War II movie set in Lynchburg, Virginia USA and a penultimate scene set on Hacksaw Ridge in Okinawa, Japan. The location requirements were very specific and the project had a very high profile director attached. Bill Mechanic had filmed two of his previous films in Australia: 2:22 (starring Teresa Palmer) and The King’s Daughter (starring Pierce Brosnan and William Hurt – unreleased). Ausfilm’s Los Angeles team worked with Australia’s state screen agencies in New South Wales, Queensland and Victoria to pitch on this project. 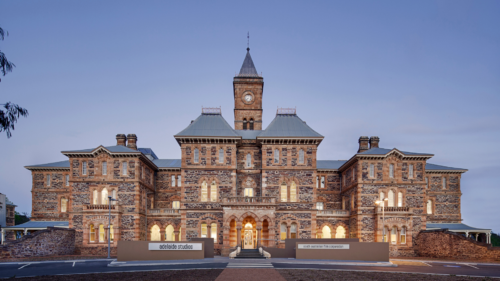 With Ausfilm’s support through its inbound Australian Familiarization Program: Bill Mechanic and the Director Mel Gibson travelled to Australia in search of the perfect locations to match the story. 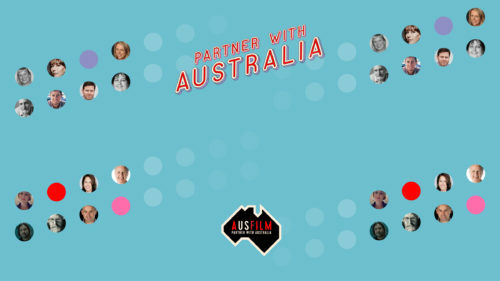 Ausfilm is unique because it is a partnership between private screen industry companies and Australia’s federal and state governments. So we were able to set up meetings and introductions to our membership and HODs for Bill and Mel. Read the entire article on afci.org.